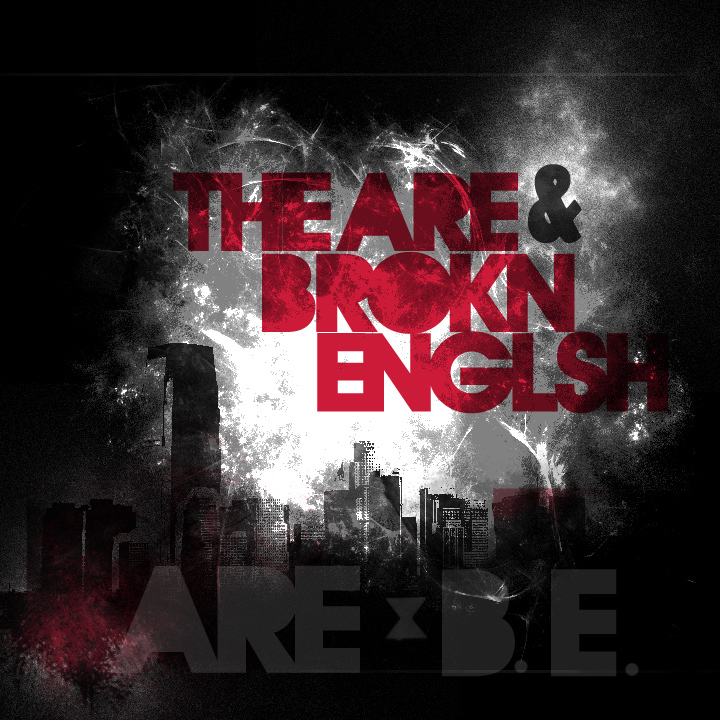 Well DAMN this a dope collabo, The Are and Brokn.Englsh together?! Pinch me cause I'm dreaming... this can't be real. Jersey's favorite trio has teamed up with Houston's beat finest The Are to create an experience not always heard. Everything sounds soo organic yet out of this earth type that it flows well with B.E. 's bugged lyrics and keep you on constant head-nod mode from first to last track. The tracks melt into each other as if it were cradled digitally in a baby's nest and gently laid next to the next track. Peep the dope artwork and download this disgustingly dope album below.